Thank you all for your donations, support and encouragement. 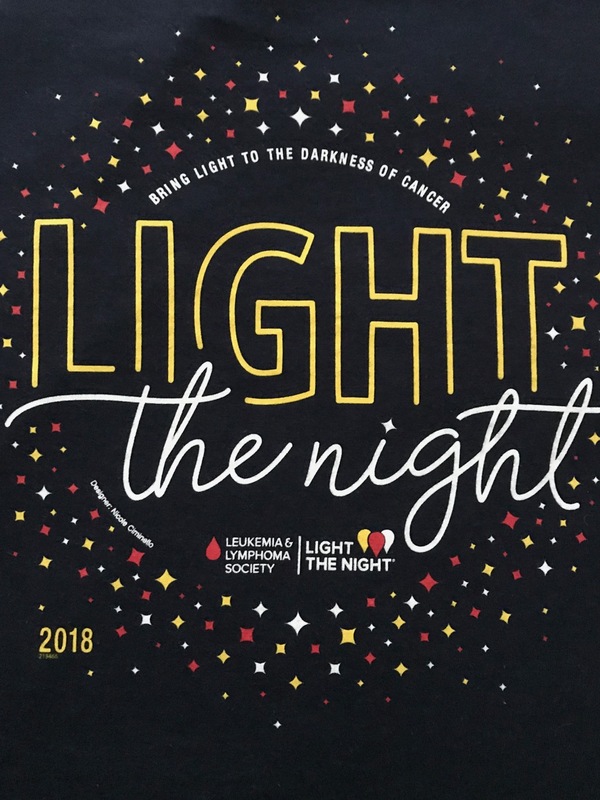 Research – As there are no means of preventing or early screening for most blood cancers, the LLS research agenda is focused on finding cures. Patient Access – LLS is the leading source of free, highly specialized blood cancer information, education and support for patients, survivors, families and healthcare professionals. Policy and Advocacy – LLS recognizes that finding cures is not enough; we need to ensure that patients have access to the treatments, services and providers they need to live longer, better, healthier lives. Next R.I.P. Pete. Safe Journey.